On 1 February 2018 our former Senior Researcher Daniel Kinitz will start a new job with the project "Bibliotheca Arabica – A New History of Arabic Literature" at the Saxon Academy of Sciences in cooperation with Leipzig University. The project aims to develop and compile fundamental knowledge on literary and scientific production and practice between the 12th and 19th century. Bibliotheca Arabica develops and compiles fundamental knowledge on literary and scientific production and practice in the Arab world between 1150 and 1850. Spanning seven centuries, this period of Arabic literature was long regarded in Arabic Studies as a steady decline following the end of the so-called Golden Age of Arabic-Islamic culture. As a consequence, little attention has been given to the literature created in this period, with the indexing, research and interpretation of sources severely neglected. A new literary history in Arabic Studies is currently in its incipient phase. To furnish it with the necessary solid foundation, this project will relate overarching historical and geographic developments discernible in Arabic literature to political and social contexts. Fundamental to this undertaking is the creation of a digital Bibliotheca Arabica. It integrates and links information on the production and tradition of works of literature and the sciences from both manuscript catalogues and data banks. Furthermore, a large stock of manuscript notes provide information on the reception and collection history of Arabic literature. They will be gathered in international collections and also integrated into the Bibliotheca Arabica. The Bibliotheca Arabica is to become the tool for researching and writing the history of Arabic literature, one that can be constantly updated and expanded in the future. 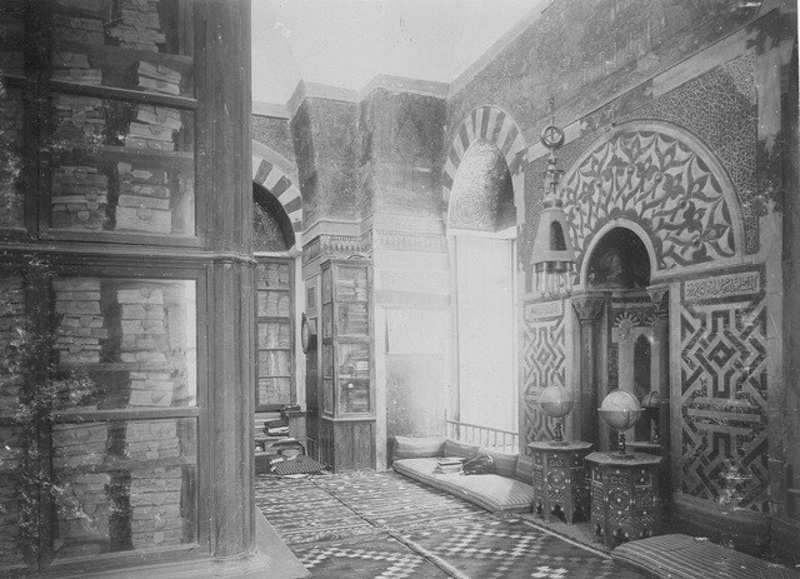 It provides access for the studying of the manuscript heritage transmitted in Arabic to Islamic Studies and all disciplines devoted to the religious and ethnic communities influenced by Islam – for instance African Studies, Hebraic Studies, Indology, Iranology, Coptic Studies, Ottoman Studies, and Central Asian Studies. "Bibliotheca Arabica – A New History of Arabic Literature"